As you enter Glenmoor, there are large oak trees, which give you a sense of tranquility. 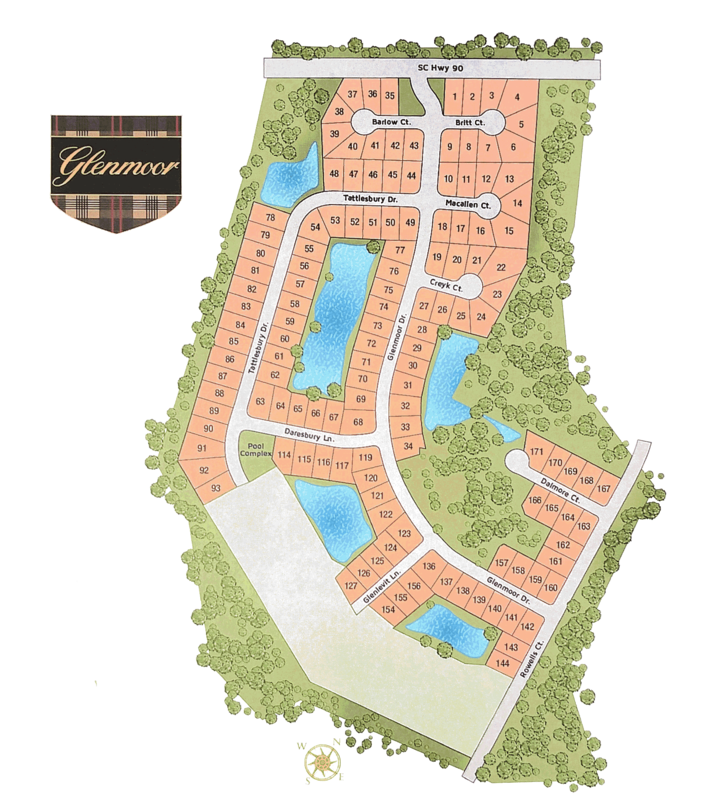 This makes Glenmoor different from other new construction communities. 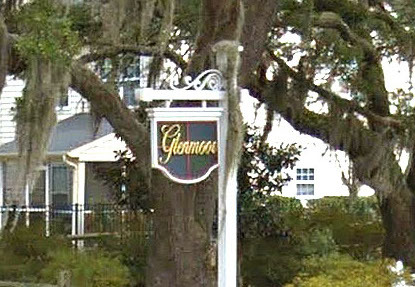 Glenmoor is a new construction community located in Conway, SC. It is centrally located in the countryside with access to major roads like Highway 22, Highway 31, Highway 17 and Highway 501. It is only 10 minutes from the historic downtown Conway. 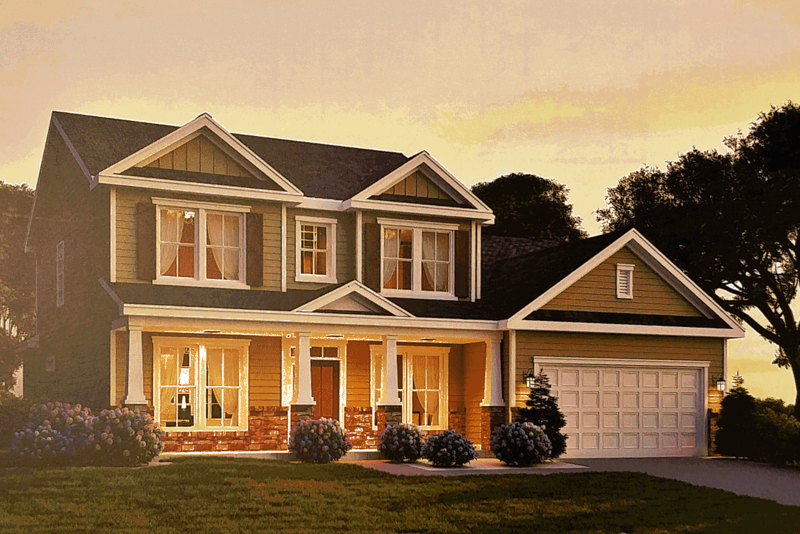 There are 11 different floor plans offered, ranging from 1,500 to 2,600 square feet and is a natural gas community. Pricing in Glenmoor starts in the Mid 190’s and with upgrades can go to the 300’s. 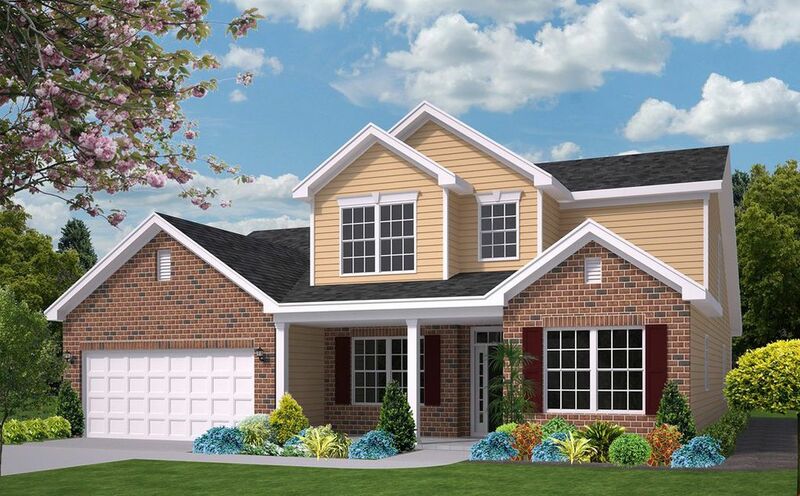 Amenities in the Glenmoor community are a clubhouse, pool, and ponds stocked with fish. For more information on this community and a free Relocation Guide, please contact this community’s expert, Cherie Hardy, at (843) 902-1593 or by email at Cherie@SCRealEstateNetwork.com. Listing courtesy of Realstar Homes , Stephanie Jensen.